Interested in participating in a crowdsourcing challenge but don't know where to start? HeroX's Head of User Engagement, Liz Treadwell, will show you how easy it is! To listen to the event recording, click here. Space is limited ---> Reserve your seat today! 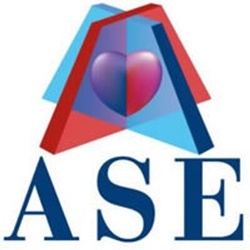 You are invited to participate to our webinar series. Join HeroX VP, Possibilities, Kal Sahota as she shares the secrets to the power of the crowd. To join us on Tuesday, please register here. How NASA is Utilizing the Power of the Crowd! Join us LIVE on Facebook Tuesday, February 5th at 5pm EST, 2pm PST for an intimate conversation with NASA’s Steve Rader and our CEO, Christian Cotichini, as they discuss how NASA leveraged the power of the crowd to find money saving solutions for their organization. 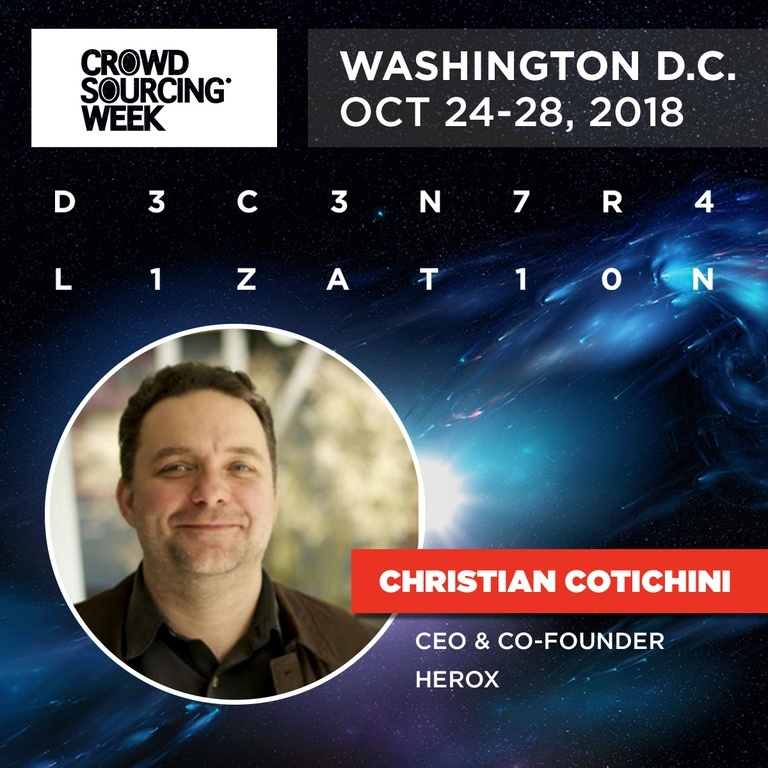 Join our CEO, Christian Cotichini, and our VP, Possibilities, Kal Sahota onsite in DC at Crowdsourcing Week this year as they dive into Crowd 2.0 – How organizations & individuals are collaborating. People have been talking about ‘the future of work’ for years. Most talks lean on motherhood-and-apple-pie concepts and little seems to have changed. But, the era of the traditional, ‘closed’ organizational model is almost over, and the evidence is everywhere, hiding in plain sight. Driven by demographics & proven approaches, the era of crowd 2.0 is beginning. In this talk, Christian’s goal is to move beyond the usual concepts and share real-world insights and examples on how your organization can thrive in this new world. Learn more about Crowdsourcing Week and register to attend here. Tap into the collective creativity of the the crowd...the over 3 billion connected to the world wide web. Register for the HeroX webinar "Solving Business Solutions with Crowdsourcing" and listen as our VP Possibilities, Kal K. Sahota, walks you through key learnings/case studies on using a simple problem solving platform to innovate and achieve breakthroughs in business. Listen to the recording here.